CNET just posted a news on their blog "google may be aiming for 8.9 inch Nexus tablet" IHS Technology in an email describes that "Volume production is expected to start in july or august. 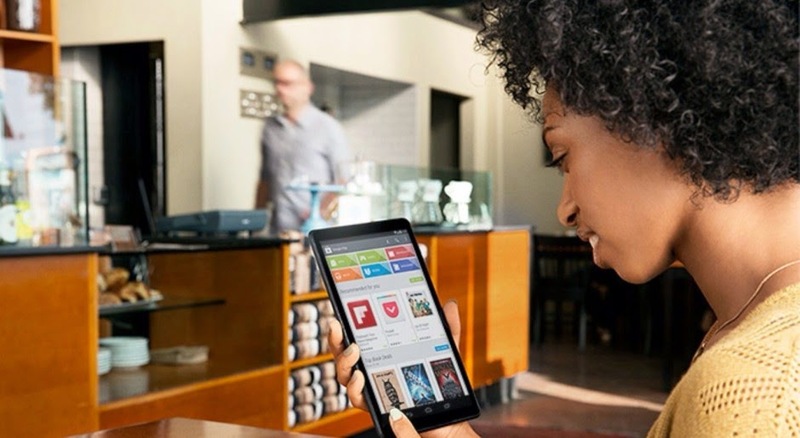 The expectation is [that] this will be a lower volume product, carrying a premium price tag to support the specification,"said Jora Alexander who is the director of tablet research at IHS Technology. 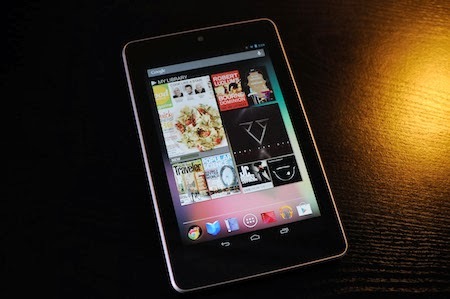 Also said " We still expect to see a 3rd generation of the Nexus 7 product at some point in 2014 but do not have any confirmation of actual contracts for such a product at present.